KCI Technologies, a multi-disciplined engineering firm with offices throughout the eastern and central United States, welcomes Mehmet Boz, PhD, PE, ENV SP to the firm as civil practice leader and San Antonio office manager. His responsibilities include operational oversight and business development with a goal of growing the firm’s civil engineering practice in Central Texas. Boz has over 10 years of experience in civil development, municipal and utility infrastructure projects, as well as green building and sustainable infrastructure rating systems. He has been actively involved in a wide range of sustainability activities throughout South Central Texas. Prior to joining KCI, Boz served as a project manager for national engineering firms, where he managed water-related civil infrastructure projects and helped lead and influence strategic planning. Boz holds bachelor’s, master’s and doctorate degrees in civil engineering from the U.S. Air Force Academy, Norwich University, and Mississippi State University, respectively. He is a registered professional engineer in Texas and Louisiana and earned his Envision Sustainability Professional accreditation from the Institute for Sustainable Infrastructure. Boz is involved in low impact development as chair of the Texas Land and Water Sustainability Forum and a number of committees, including serving on the board of directors for the U.S. Green Building Council (USGBC) Central Texas – Balcones Chapter, Institute for Sustainable Infrastructure (ISI) - Technical Committee, and as secretary of the American Society of Civil Engineers Environmental and Water Resources Institute (EWRI) Residuals Management Committee. 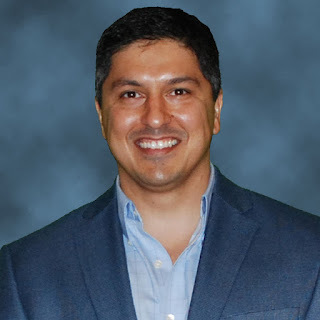 He was just recently elected vice president of the San Antonio Chapter of the Water Environment Association of Texas, and serves an advisor to the buildingcommunityWORKSHOP (bcWORKSHOP) on low impact development matters in the Lower Rio Grande Valley region in South Texas. KCI Technologies' 1,100 employee-owners support clients from more than 20 offices, offering environmental, transportation, telecommunications, construction, facilities and land development services to government, institutional and private-sector clients. For more information, visit www.kci.com. With the premier of the American Society of Civil Engineers’ (ASCE) new Utility Engineering and Surveying Institute (UESI), civil engineers have one more reason to “dig” their profession. ASCE President Robert Stevens, Ph.D., P.E., F.ASCE and inaugural UESI President Randall Hill, P.E., F.ASCE unveiled the new institute at the association’s 2015 Pipelines Conference in Baltimore, Maryland. ASCE’s 9th technical institute, UESI will be the first national organization designed to embrace professionals engaged in utility and pipeline infrastructure engineering regardless of the products they transport, as well as surveying professionals. Once fully operational in October, the institute will establish standards and manuals of practice that reflect state-of- the-art engineering practices including planning, design, construction, operations, and asset management for utility infrastructure and surveying. Entech Engineering has opened a satellite office in State College, Pennsylvania, the firm's sixth office location in the state. 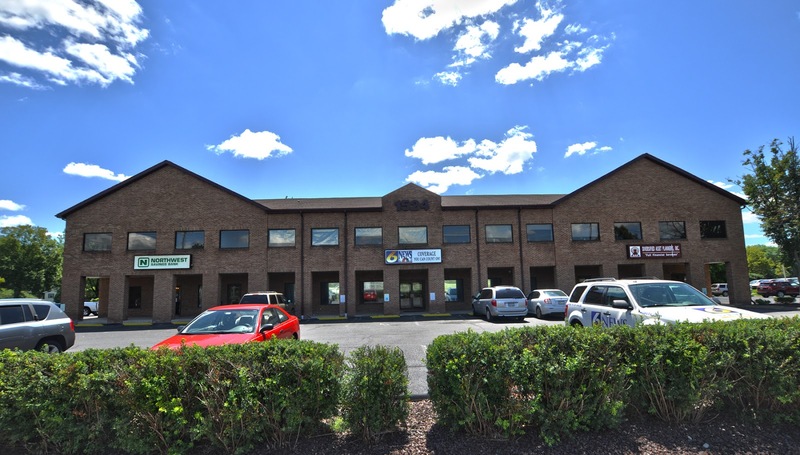 The office is located on College Avenue across from Penn State’s Blue & White Golf Courses and near downtown State College. Michael Daschbach, P.E. will serve as office manager for the State College office. He is a former principal at Entech and recently returned to the company, having moved back to State College after a brief departure to pursue other interests. Entech's engineering, consulting, and architectural teams specialized in facilities and infrastructure. The firm's six offices we employ over 100 professionals, serving the municipal, higher education, manufacturing, and natural gas markets. The ACE (architecture, construction, engineering) Mentor Program of America, America’s workforce development organization encouraging youth to pursue STEM-related careers, is poised to enroll and mentor even more students during the 2015 - 2016 school year. This is the 21styear of ACE offering opportunities for students to prepare them for college and beyond, and the organization is making exciting new changes. ACE has launched a re-designed website, hired a new president and CEO, added new national sponsors, welcomed a new affiliate in Utah. “The ACE Mentor Program attracts students to its 35-40-hour after-school program who want to reach beyond textbooks and understand real world applications of their studies,” states Thomas Gilbane, Jr., chairman of the board, ACE Mentor Program and chairman & CEO of Gilbane, Inc.
“The secret of the ACE Mentor experience is that students and construction and design professionals work as a team to develop a realistic project that often relates to an actual site. This is possible thanks to the myriad design and construction industry companies supporting ACE,” comments Peter Davoren, ACE vice-chairman of the board and president and CEO of Turner Construction Company. The ACE Mentor Program of America was founded in 1994 by the principals of design and construction firms under the leadership and guiding force of Dr. Charles H. Thornton. Its mission is to engage, excite, and enlighten high school students to pursue careers in architecture, engineering, and construction through mentoring and to support their continued advancement in the industry. ACE’s 63 affiliates in 34 states, District of Columbia, and Puerto Rico organize 2,000 mentors to deliver a 15-session after-school program to almost 8,000 students. ACE’s sponsors include many of America’s companies in the design and construction industry. For more information visit: www.acementor.org.